There were 750 press releases posted in the last 24 hours and 153,523 in the last 365 days. 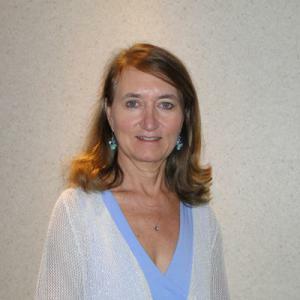 WAUKESHA, WISCONSIN, UNITED STATES, October 22, 2018 /EINPresswire.com/ -- CUTV News Radio proudly continues its 12-part radio series featuring Dr. Victoria Mondloch, every Wednesday at 12pm Eastern, from now until December 12th. Doug Llewelyn and Jim Masters host this exciting and informative series. 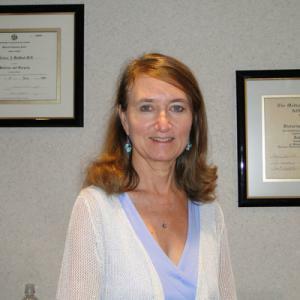 Dr. Victoria Mondloch is a practicing physician with over 30 years of experience specializing in women’s health, family medicine and preventive health and wellness. 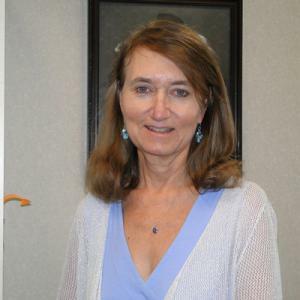 An OBGYN by training, today Dr. Mondloch describes herself as a wellness physician, partnering with her patients to deliver the best healthcare possible. “We need physicians to empower patients and educate them on the best ways to get healthy, be healthy and stay healthy,” says Dr. Mondloch. This is especially important for young adolescent girls entering puberty, but pediatrician offices are not set up to adequately meet the adolescent’s needs. They need to feel not only engaged, but listened to, and above all, educated. That’s why Dr. Mondloch wrote Blossoming: Becoming a Woman, an owner’s manual for the transition from young adult to womanhood. Blossoming offers mothers and daughters the groundbreaking truth about becoming a woman that they won’t find on the internet.